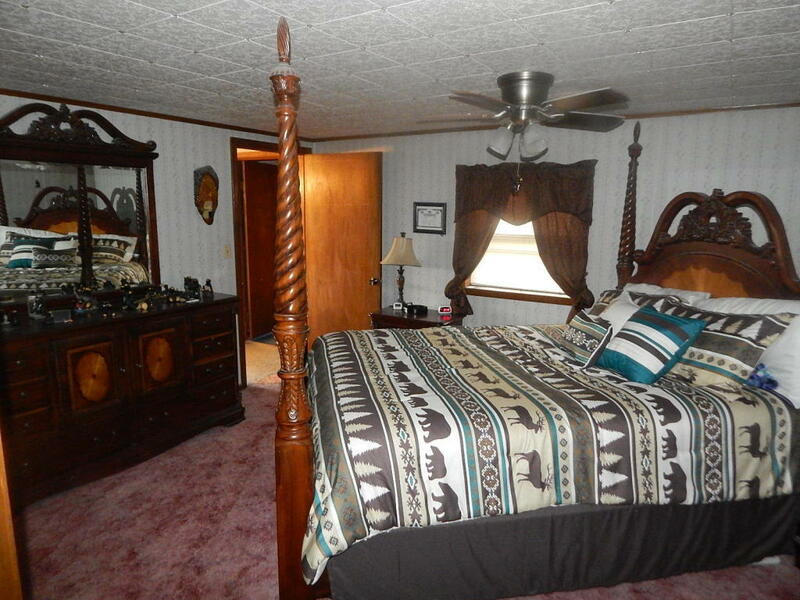 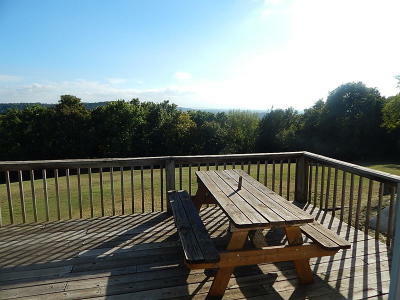 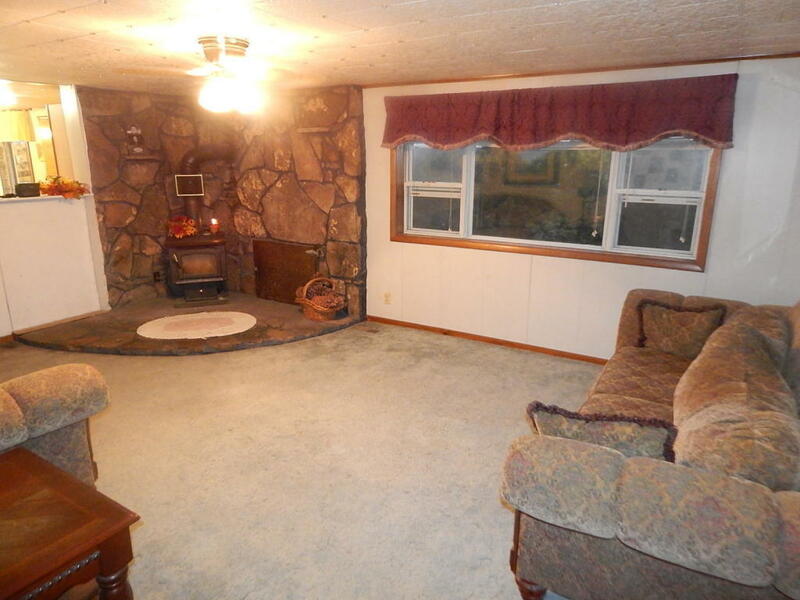 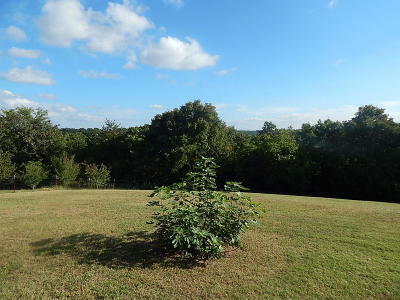 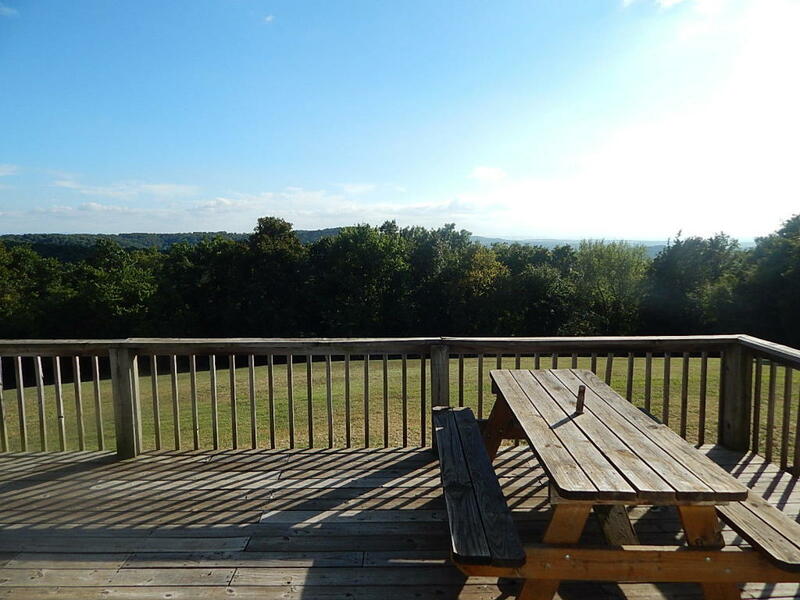 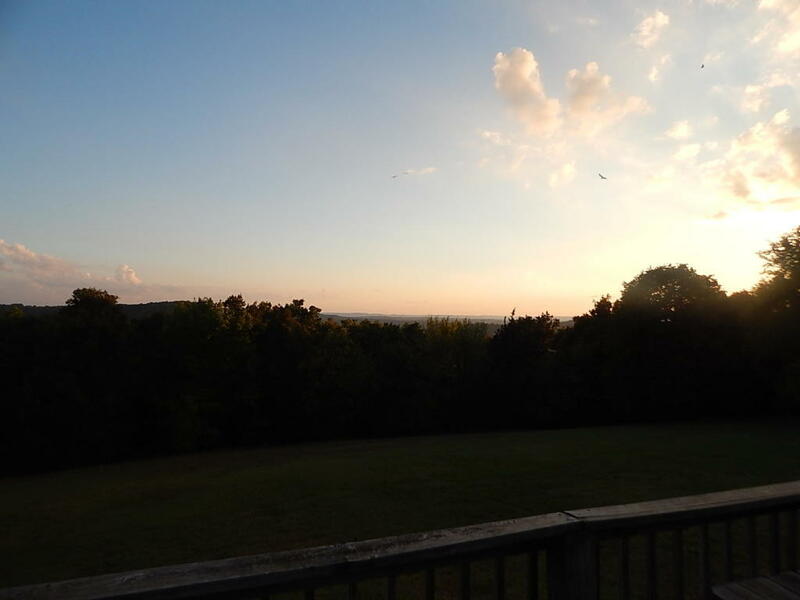 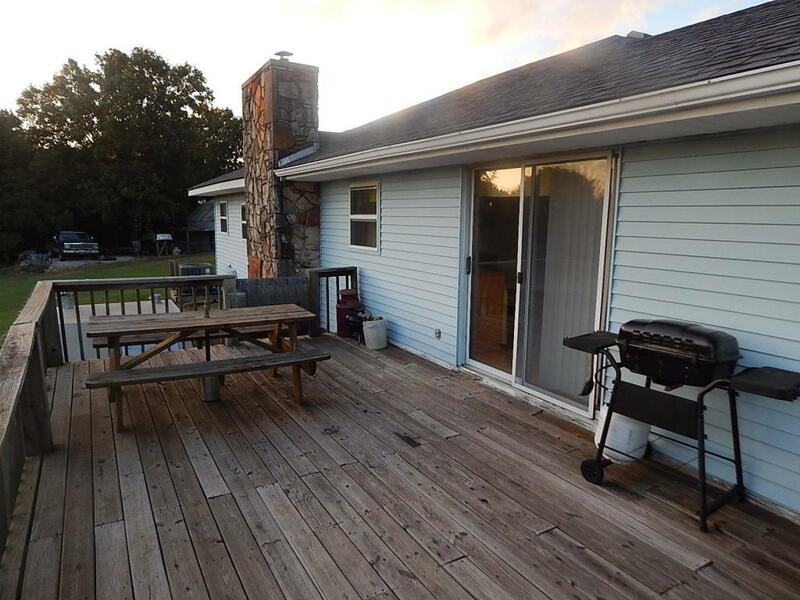 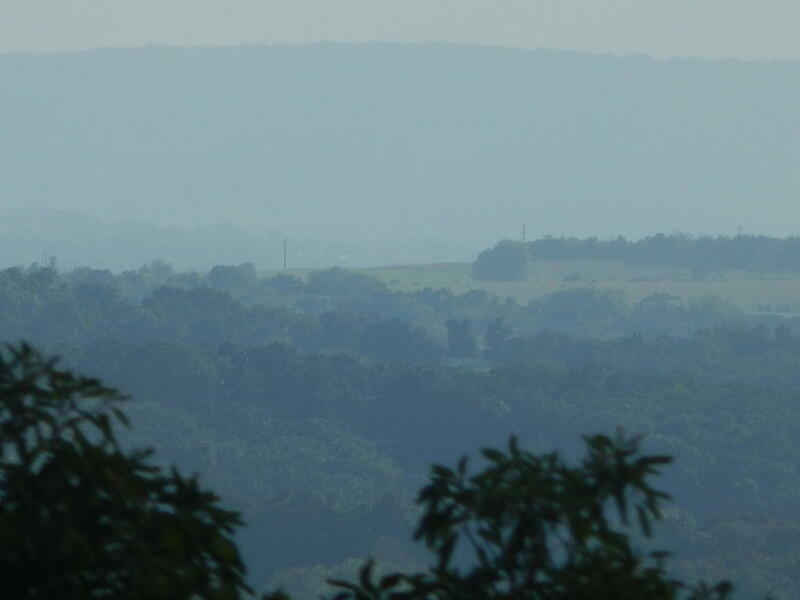 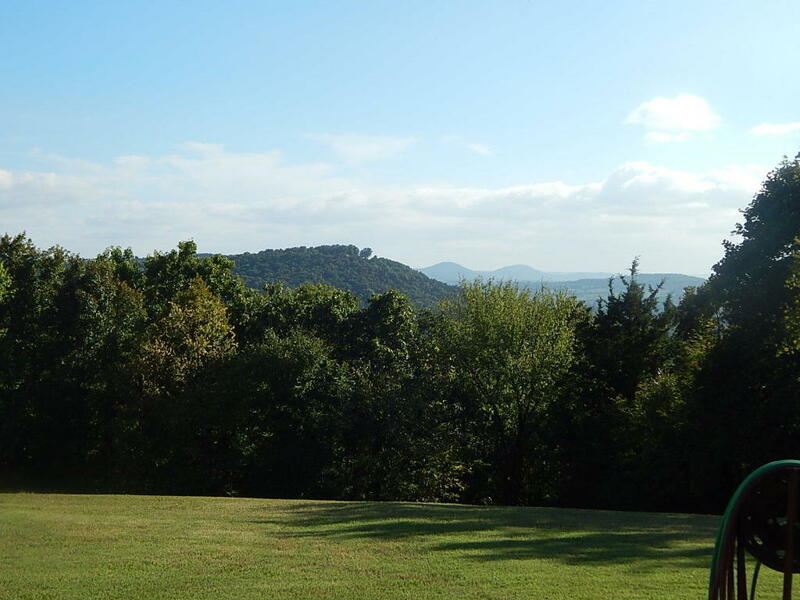 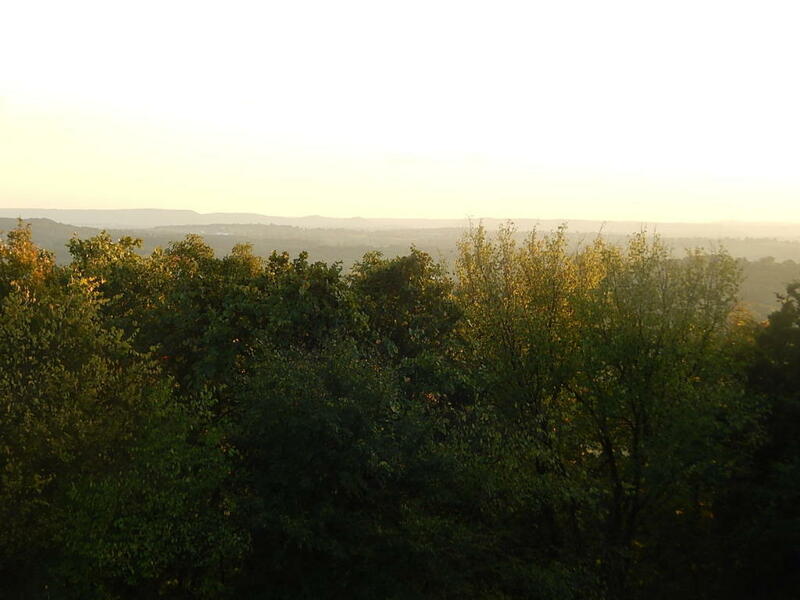 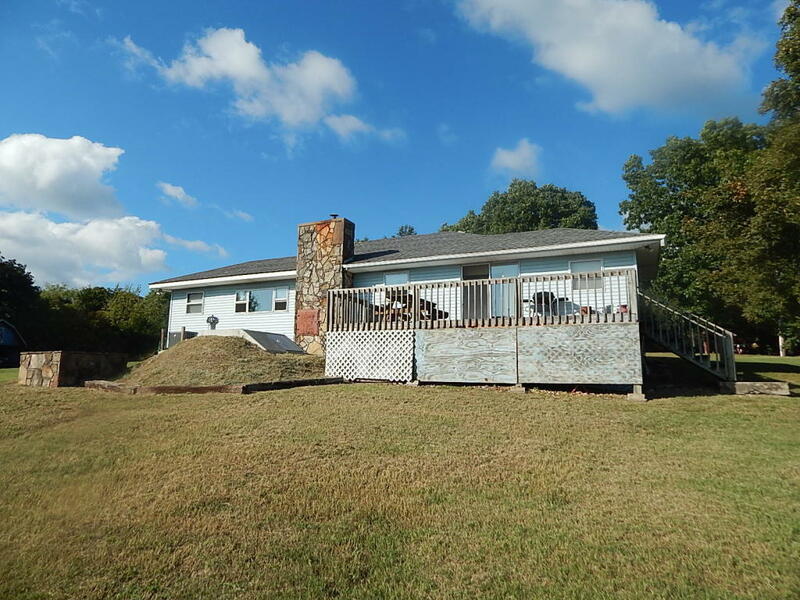 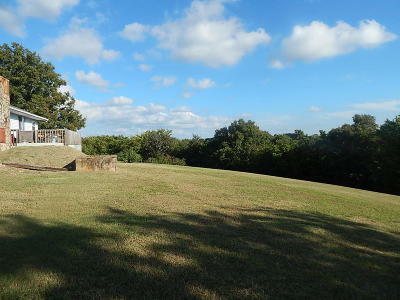 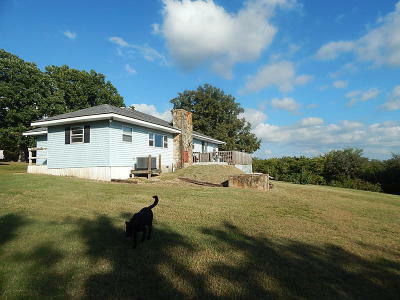 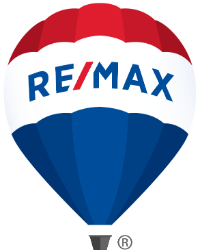 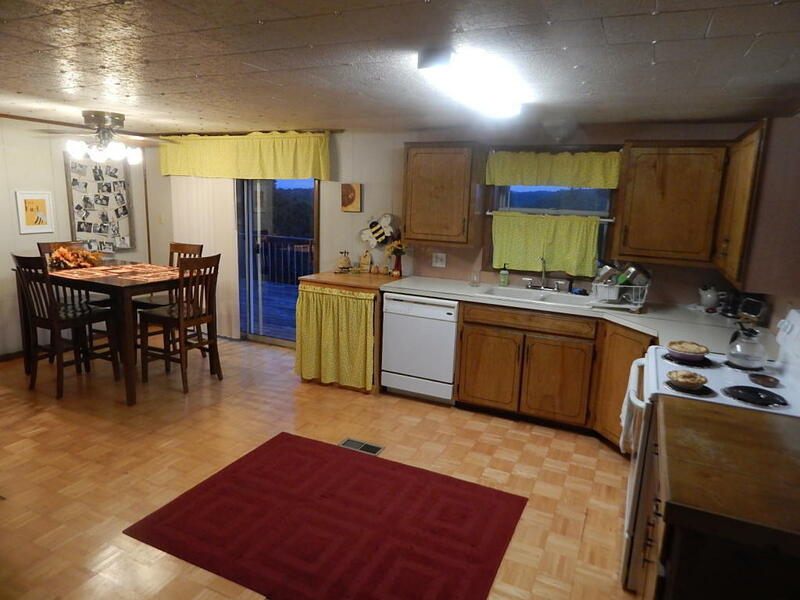 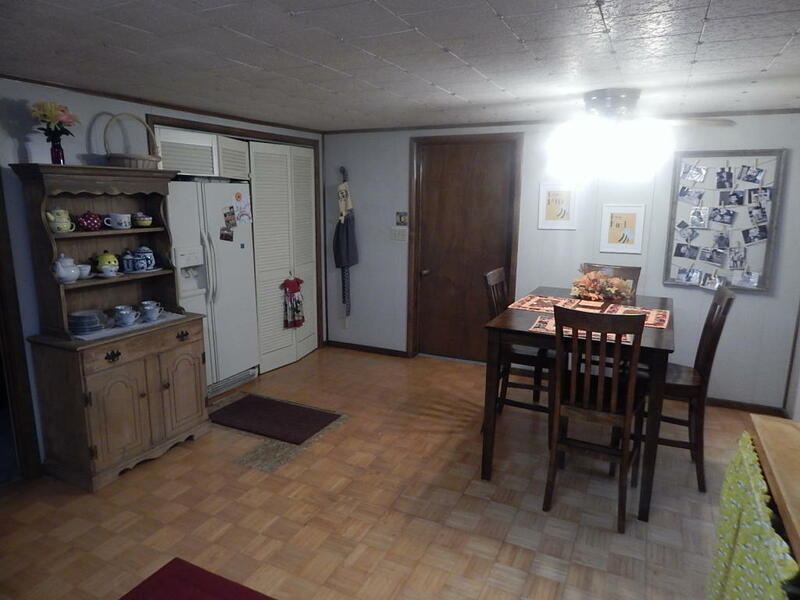 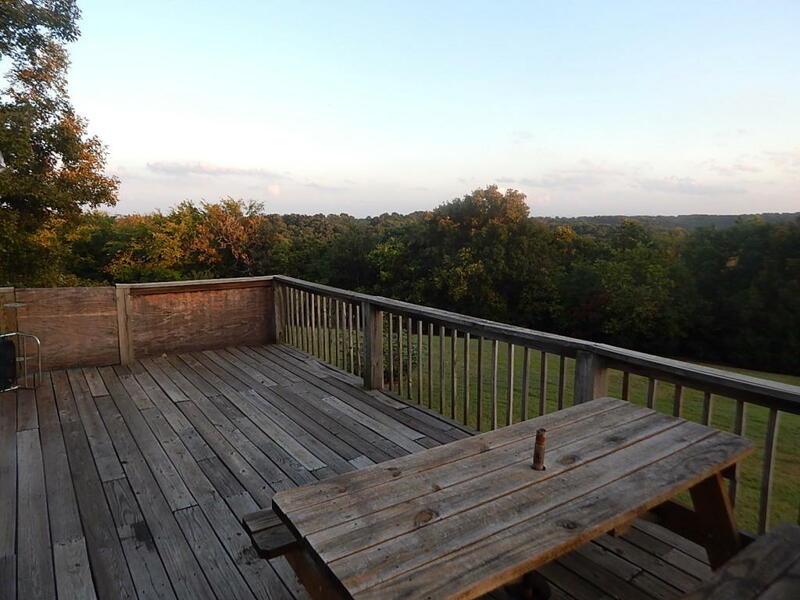 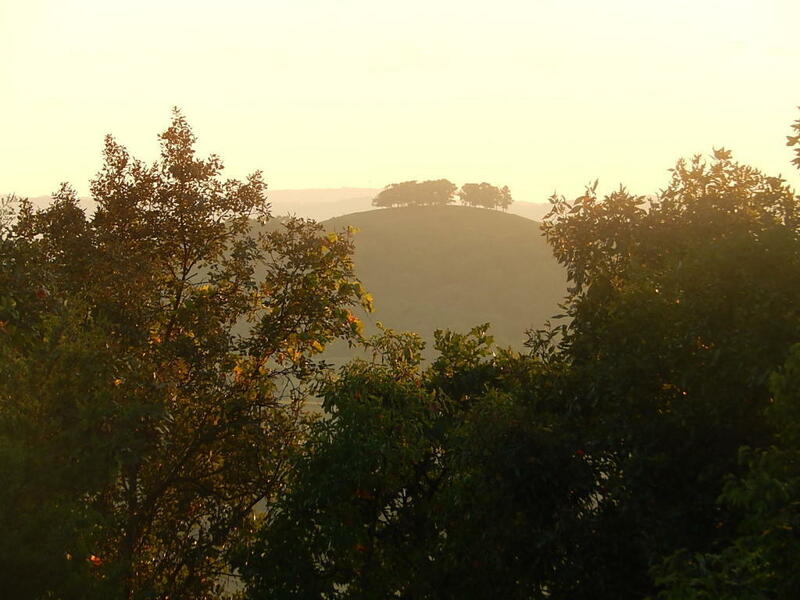 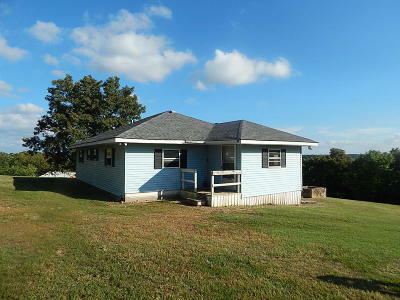 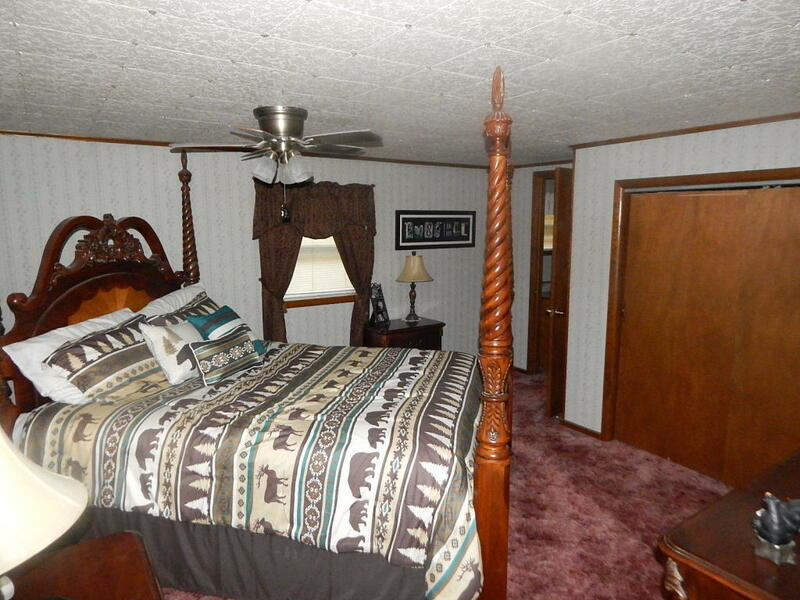 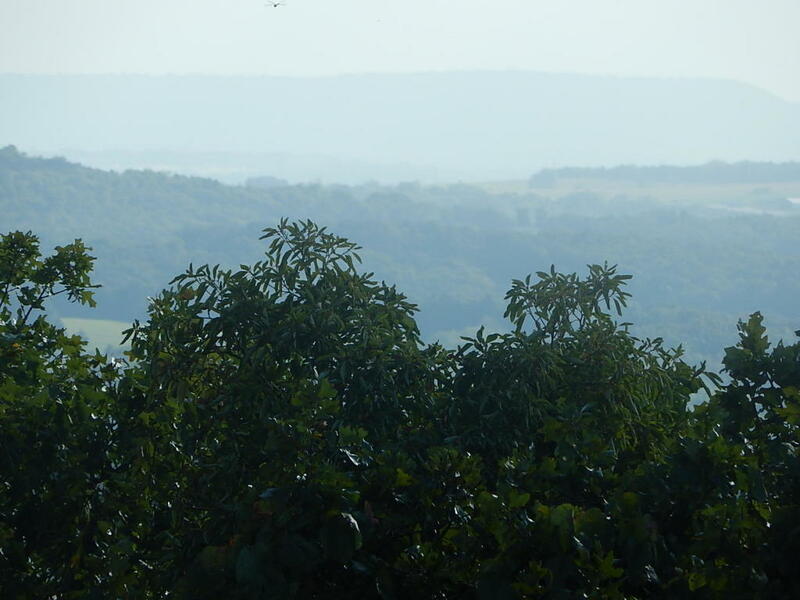 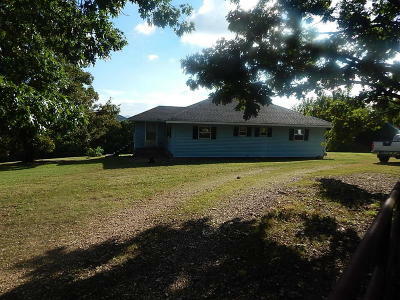 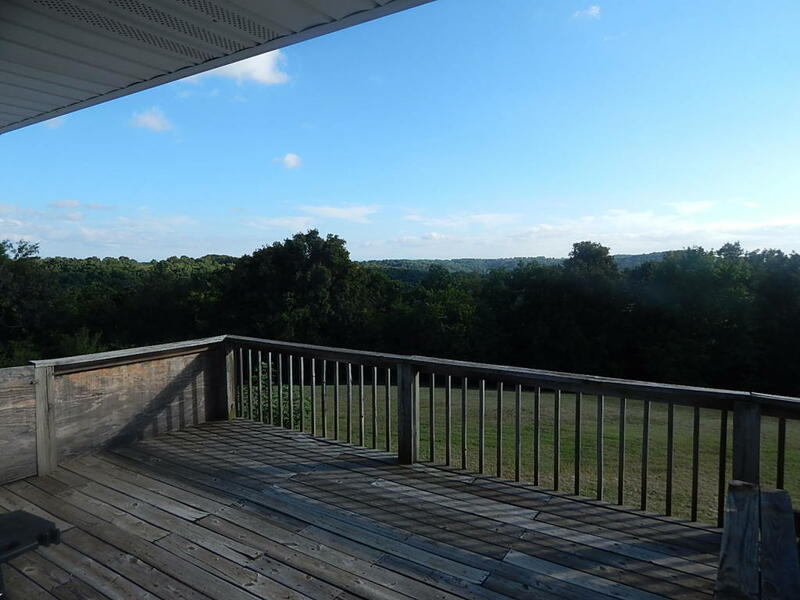 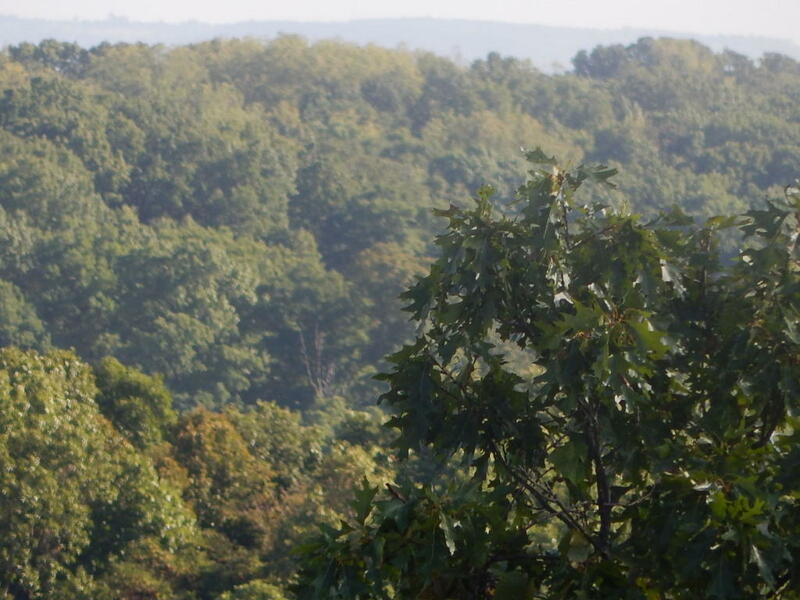 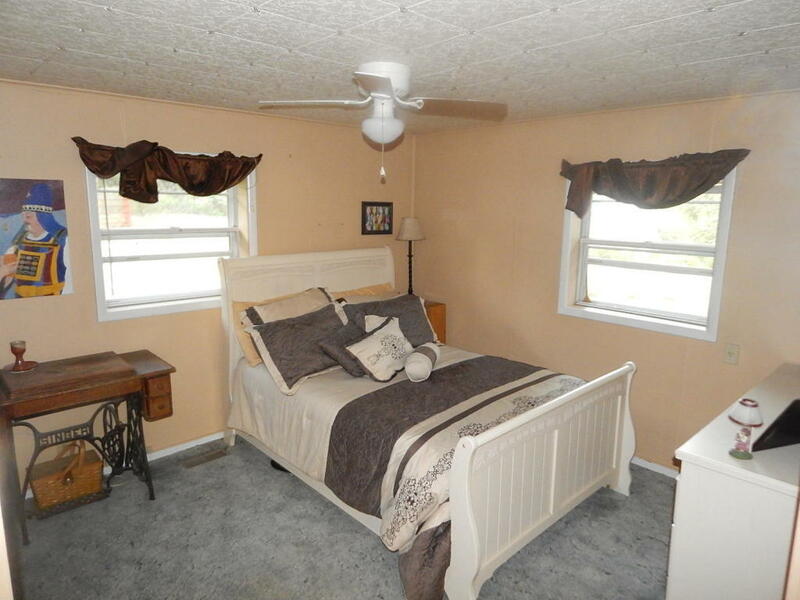 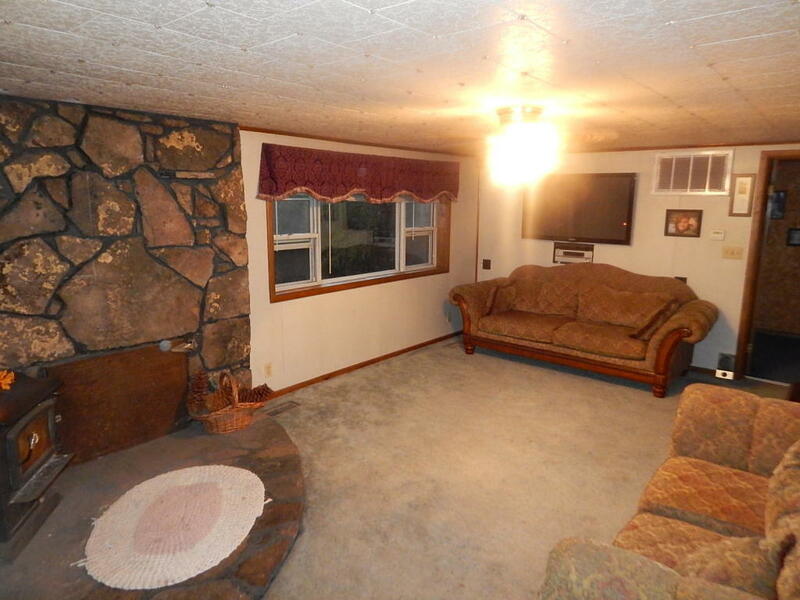 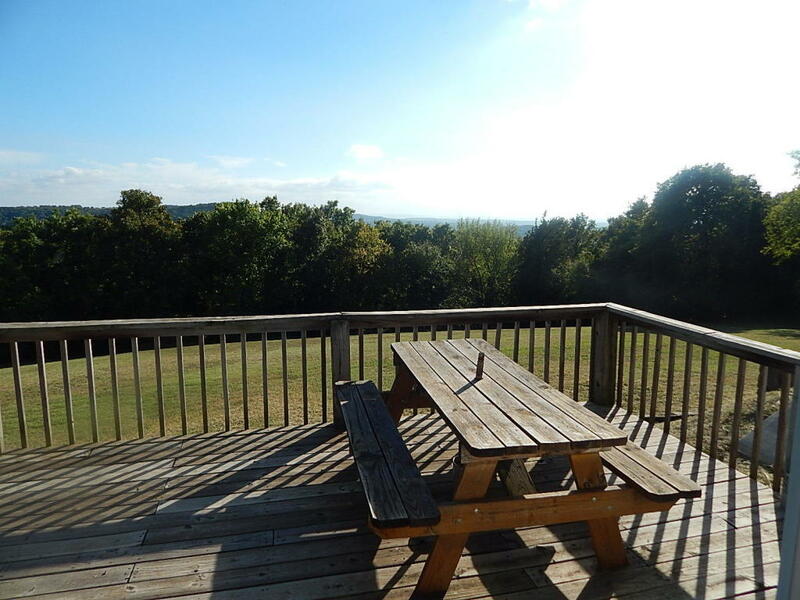 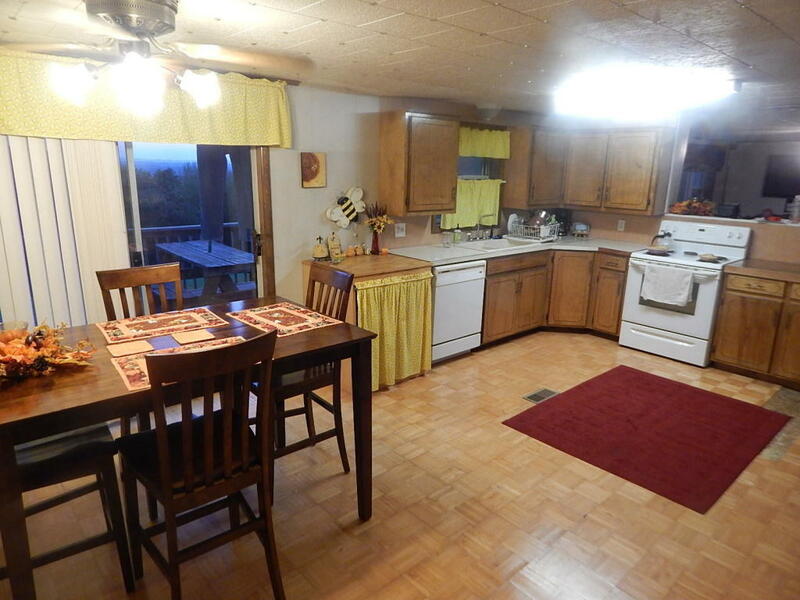 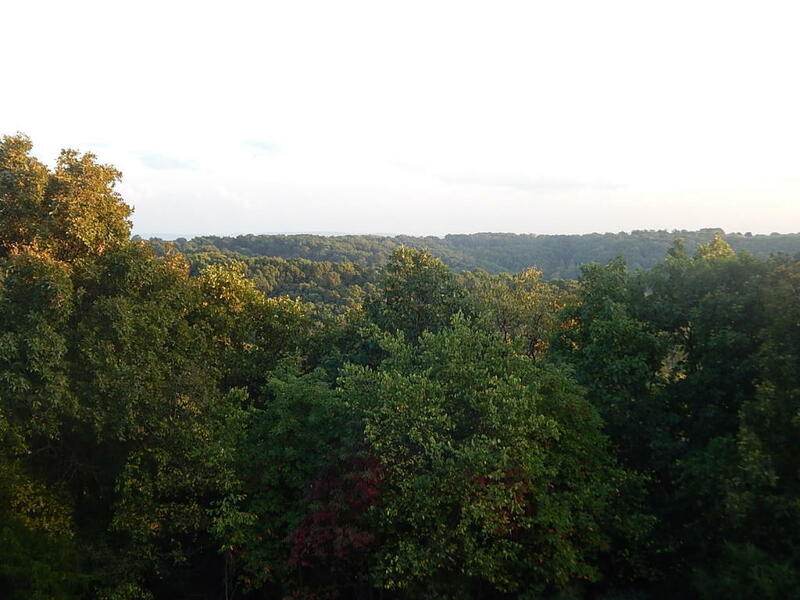 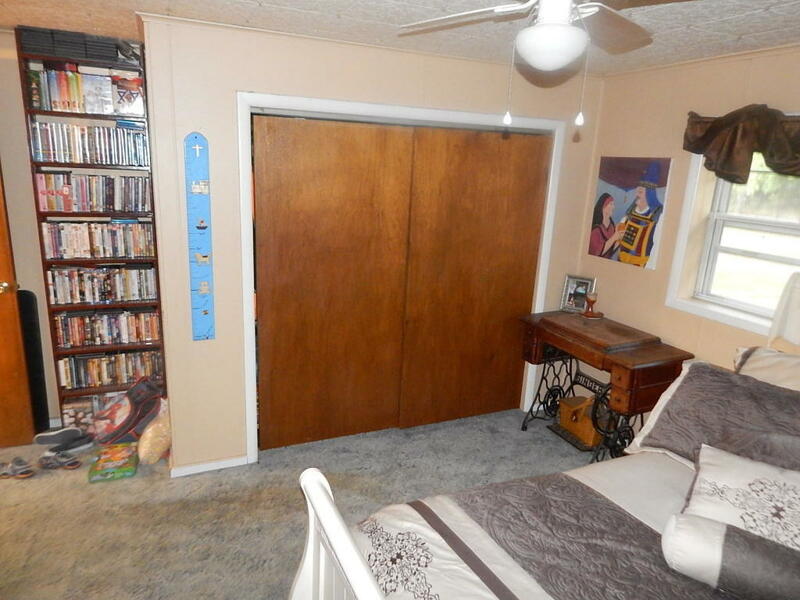 Nice 2BR, 2BA home, large master bath, Wonderful View looking back to Berryville! 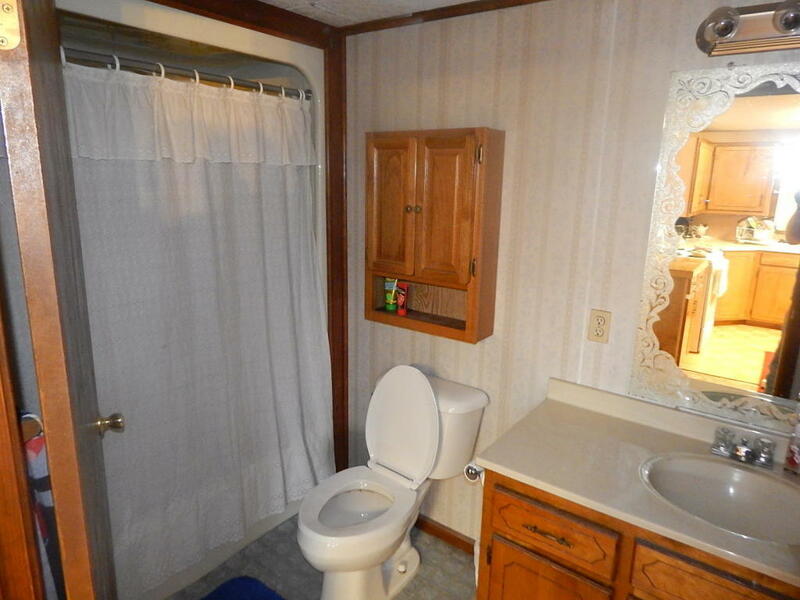 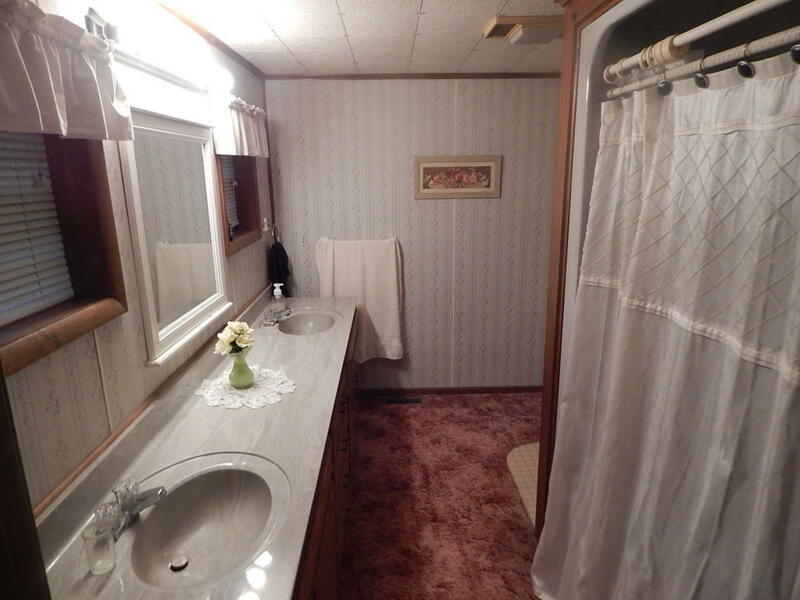 CHVAC, utility porch, mud room, open living to eat-in kitchen, nice deck, storm shelter, carport/shed. 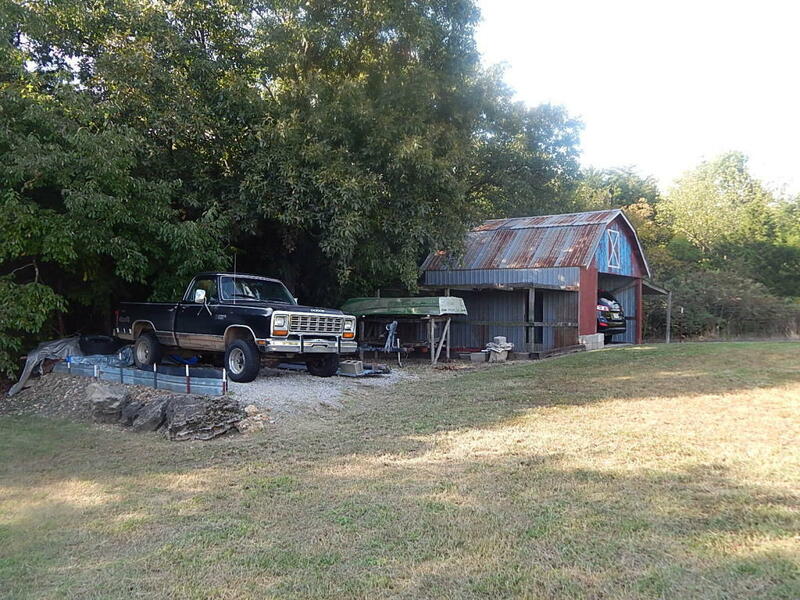 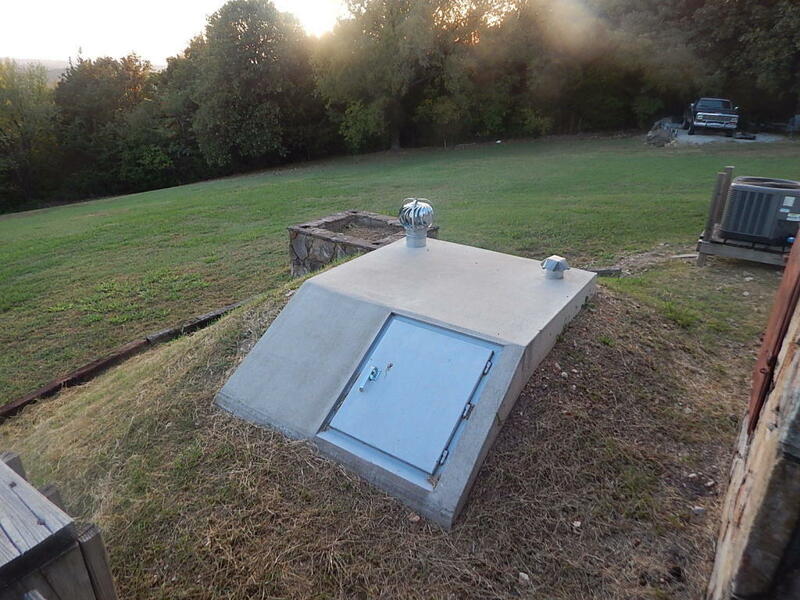 Roof, storm cellar, HVAC, well pump 4 years old, water heater 3 years old. 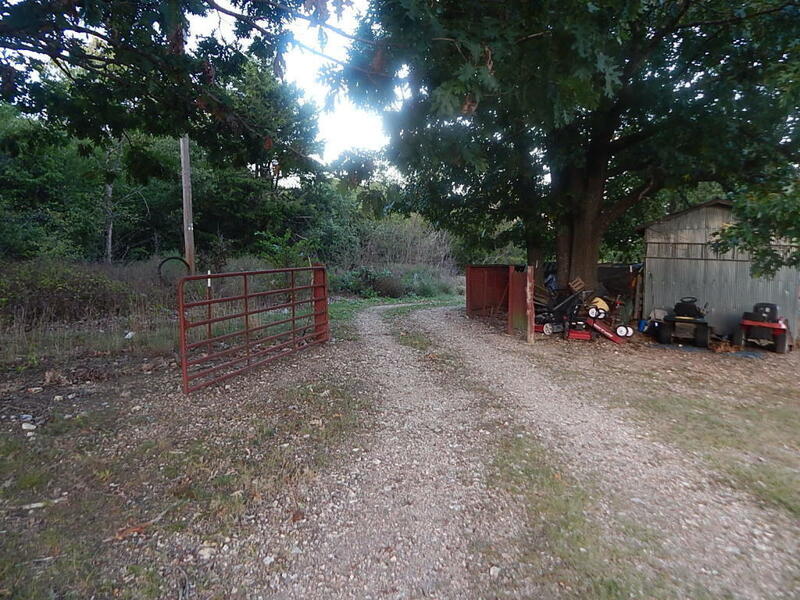 Well is on property but is shared with neighbor. 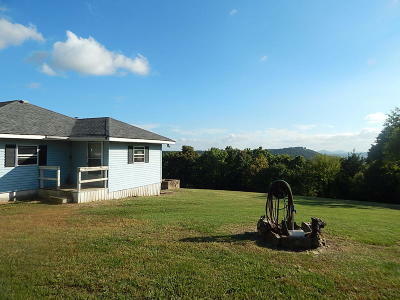 Directions: From Berryville take Hwy 221 North about 10 miles to Carr Lane MO. 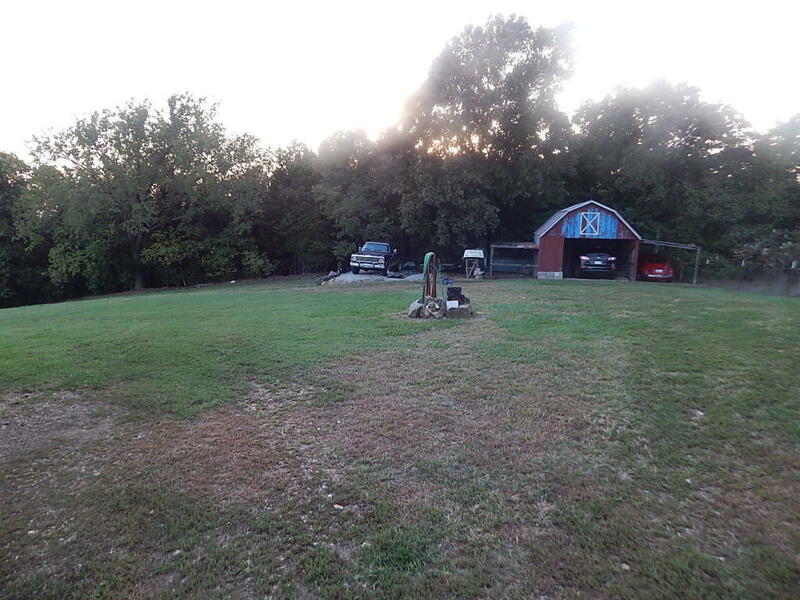 Turn right onto Hwy 86 go about 4.6 miles turn right onto paved Line Ridge Road, 1.4 miles into AR, turn right end of the pavement.